Although it differs widely from artist to artist, prog rockers are often driven by some form of artistic ambition greater than that of the norm. Some may choose to channel this hunger through penning a concept album, others by sharpening up their instrumental proficiency, or even by trying something that hasn’t been heard before. Daal is certainly ambitious, although they are not necessarily so for these reasons. Instead,this Italian duo have staked their claim by creating an hour of music that draws together a great many styles from within the prog umbrella. Whether it’s the warm theatrics of Italian prog, the exploration of jazz fusion, the atmosphere of electronic music or the crunch of metal, Daal delivers it all. More impressive still is the fact that they are able to execute each style with relative grace, although in the case of “Dodecahedron”, the whole is not quite as majestic as the sum of its parts. Without a vocalist to give them a face, Daal are essentially free to transform themselves completely at a moment’s notice. “I” opens “Dodecahedron” in fairly familiar territory, with lush mellotrons and fuzzy guitars creating a sound I most readily associate with the ‘new’ wave of Italian progressive rock. Almost immediately, Daal prove themselves to be a very cinematic band; although “I” enjoys a fair share of hooks, the atmosphere is easier to digest than the music itself. Although “II” is not a mile away from the previous track in terms of its sound, there is a noted change of pace, moving from a driving ‘heavy’ prog rock sound to a more mellowed sort of space rock, not unlike something Pink Floyd might have done circa “Wish You Were Here”. By “IV”, “Dodecahedron” has shifted into a piece of classical-jazz fusion, led by some beautifully performed violin work. 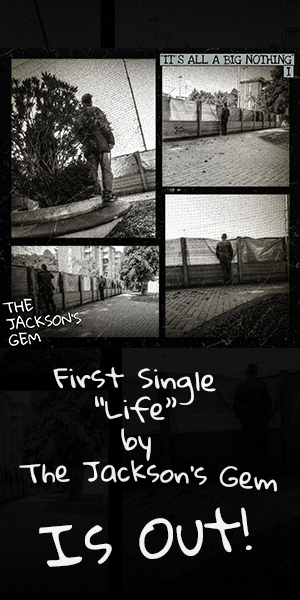 By “VI”, the album hits its electronic phase. After letting listeners lounge in the arts club for a few minutes, Daal pushes them into the mechanical underbelly of a metropolis, one dominated more by electronic ambiance than ‘real’ instruments. “VIII” betrays an influence to the classics of electronic music; Tangerine Dream comes to mind most readily. By the time the album’s over, Daal have retreated back to the old Italian prog rock, ending the album on a note similar to when it began. Suffice to say, “Dodecahedron” is a difficult album to summarize in concise words. While the diverse tour Daal takes us on is relatively consistent throughout however, the overwhelming variety seems to rob the album of a distinct identity. Taking it on a track-by-track basis, Daal are remarkably solid. Like I mentioned at the beginning of this review, they are in no shortage of ambition when it comes to their craft. 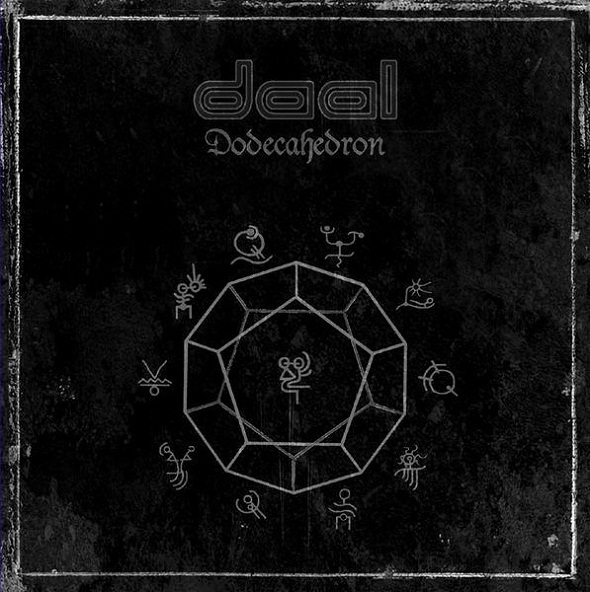 Although I do not think Daal would have achieved the sort of generally excellent acclaim they’ve received if they had stuck to only one or two of these styles, “Dodecahedron” could have been a more striking album. As it stands, the music is full of potential, but the album seems content to wander, and ‘window shop’ through a variety of sounds, without picking one and developing it long enough to create something truly magical.